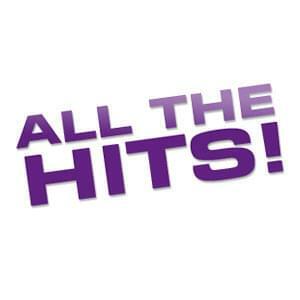 Get contest updates, hear about concerts first, request your favorite songs, and more! 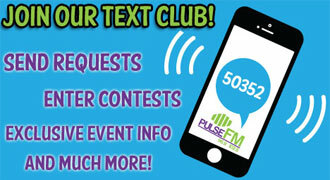 Join our text club today! By clicking ‘Continue’ I acknowledge that WPLW may send texts that include advertiser sponsorship information or special offers. WPLW will never sell or provide your information to advertisers without your permission.